Few of my friends came to my house for a slumber party during these few days hols. Too bad Clarice and Ilyas couldn't make it. So these are the people who came. Yup. Donald was the only guy. He was quite reluctant at first coz ilyas was not joining. But after much confrontation from us. He stayed. 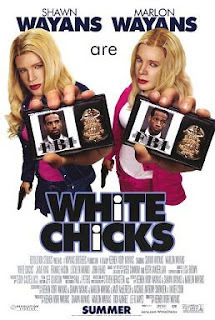 After lunch, we watched a movie named White Chick. Then, it's time for Pizza making and cupcakes baking. SOme of them showed their cooking skills. At night, played truth or dare. We even made prank calls to some of our classmates. Next day early in the morning, headed to the train station to have our first train ride to Papar. Snap some pictures. Go yamcha. It was raining heavily and there's nothing much to see at Papar, so my parents came and fetch us back. After a quick lunch, we watched a French magical comedy . 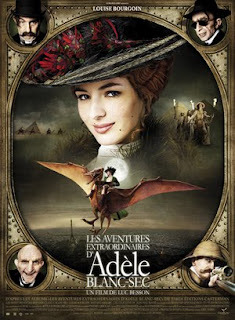 It's called Adele's Adventure. The movies i mentioned are available in PPS. Stopped by Tanjung Aru and Perdana Park to capture some memories. I was really happy during the wonderful moment spent with them. Thanks for all the joys u guys brought into my life.